We will be closed over the Christmas New Year period on the following dates. Tuesday 24 December open 9am to 12 noon. On Christmas Eve we have a special opening time of 9am so you can grab some last minute reading before the break! 25 December until 1 January inclusive – Library will be closed. The chutes on the Eastern wall next to the car park will be open if you need to return anything. We reopen on Thursday 2 January at 10am. 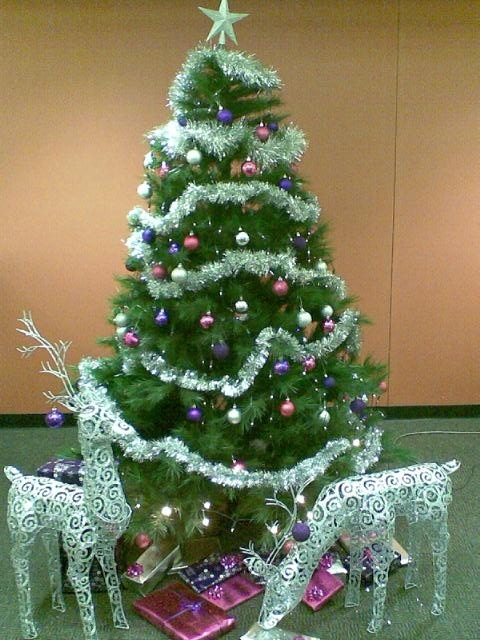 We wish all our library patrons a happy and safe Christmas and New Year! Anstey the library mascot is getting ready for Christmas! Come in to the library and borrow some of our latest Christmas books, CDs and DVDs. If you would like to listen to some Christmas music, make some delicious festive food or enjoy a Christmas movie, come to the library and have a browse through our collections! With the One Card system you will also be able to access items from other participating libraries. Please come in and borrow your items before 4 pm on the 24th December, as the library will then be closed until the 2nd January 2013. Have a safe and happy Christmas from Anstey! 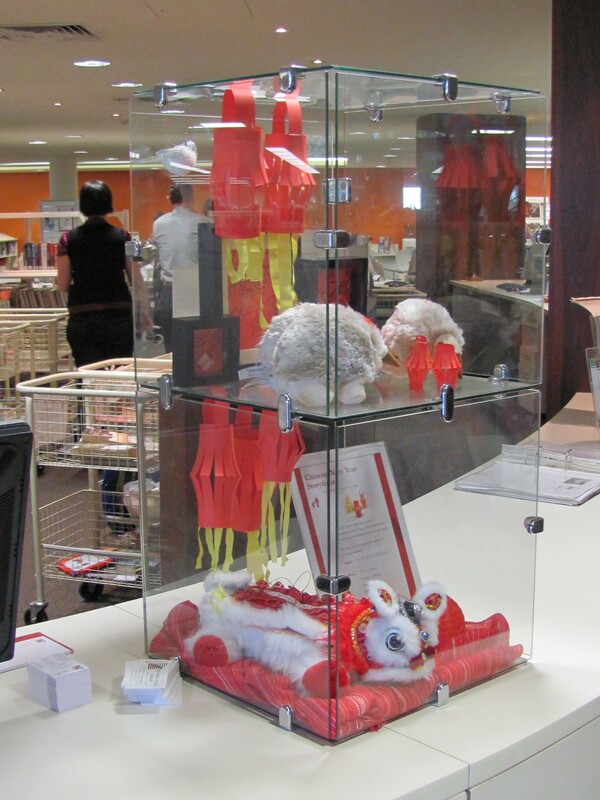 January 23rd will mark the start of the Year of the Dragon and here at the library we’re getting pretty excited about it. 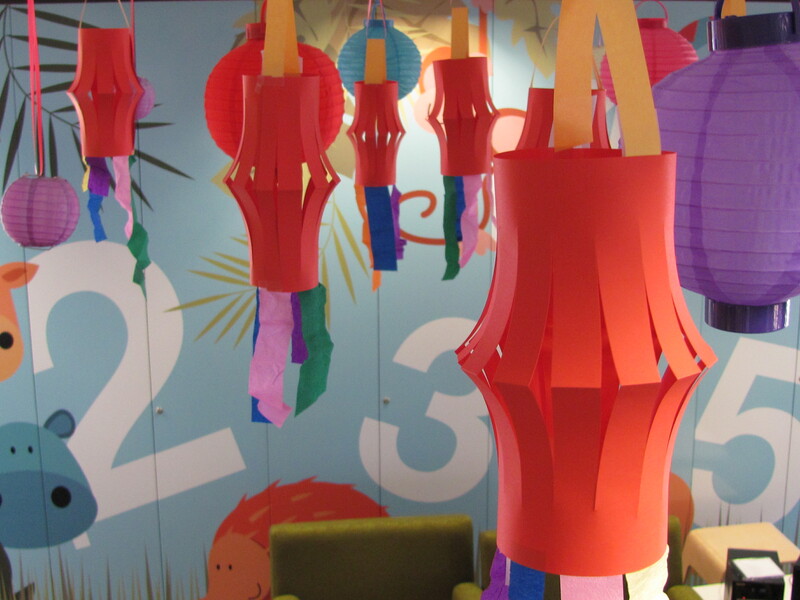 To get into the Chinese New Year spirit we’ve hung lots of lanterns and there might even be some dragons around over the next couple of weeks. 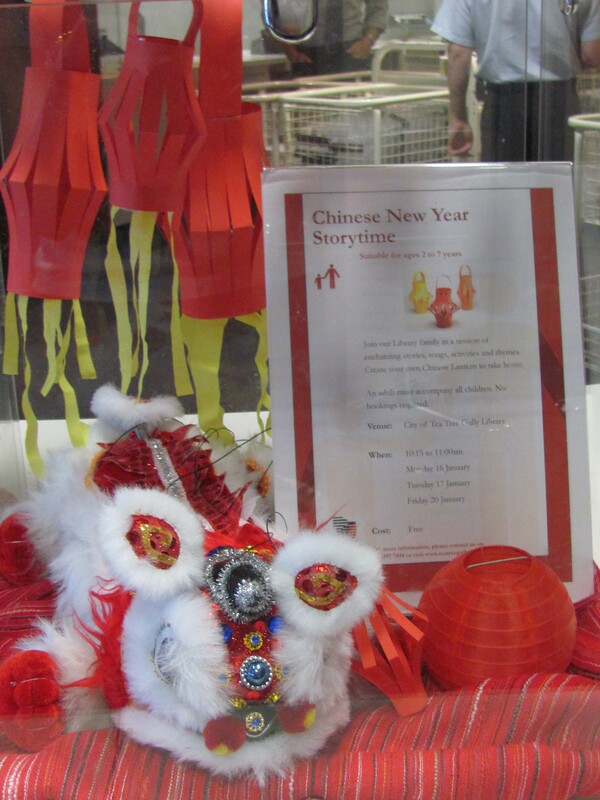 If you’re after some school holiday fun, why not come and help us celebrate the New Year with the Chinese New Year Storytime on Monday 16, Tuesday 17, and Friday 20 January from 10:15am to 11:00am. Join our Library family in a session of enchanting stories, songs, activities and rhymes. Create your own Chinese Lantern to take home. Start the year with a roar and let your imagination run free! Join in the Design-a-Dragon Workshop and create your own colourful dragon to take home. The workshop is on Wednesday 11 January from 10:30am to 11:30am. Bookings essential. 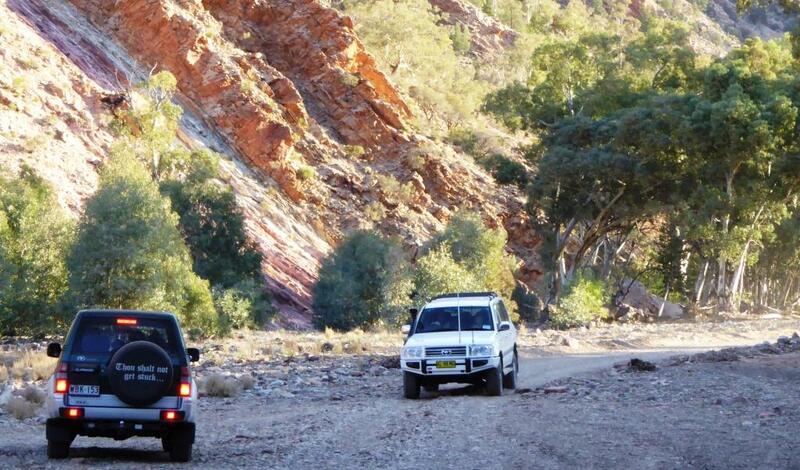 For booking details check out the School Holiday brochure. For the adults, qualified Tai Chi instructor Brenda Hum will be providing two free Tai Chi sessions, one on Monday 23rd at 11.00am and again on Tuesday 24th at 11.00am. Bookings are essential for these as well. Did You Know…About New Years? Did you know that not all cultures and countries celebrate the New Year as beginning on January 1? 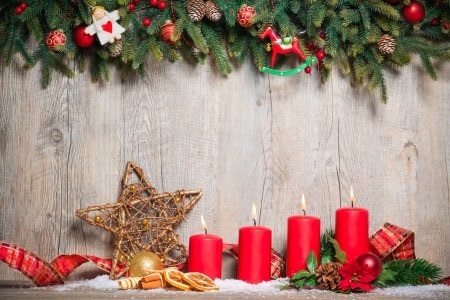 In the Eastern Orthodox Church, the civil New Year falls on 14 January on the modern Gregorian calendar, which is January 1 on the older Julian calendar. 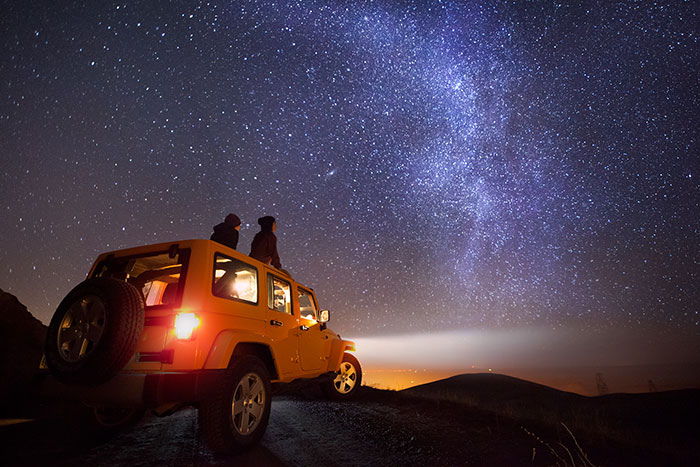 Chinese New Year occurs on the new moon of the first lunar month, which could fall anywhere between January 21 and February 21 on the Gregorian calendar. Iranian New Year (called Nowruz) is the day of the vernal or spring equinox, typically 20-21 March. The Ancient Babylonians celebrated the first new moon following the spring equinox as the beginning of the new year. Rosh Hashanah is a Jewish holiday occurring in July on the Gregorian calendar, commemorating the culmination of the seven days of Creation, and marking God’s yearly renewal of His world.